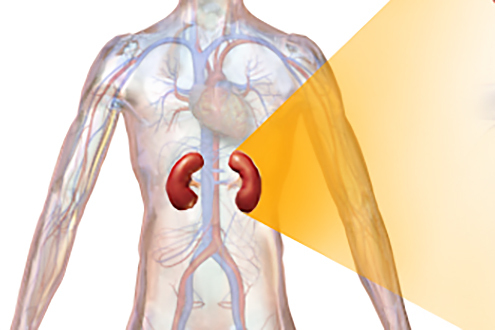 At Osprey Medical, our mission is to improve outcomes in patients with Chronic Kidney Disease by reducing contrast induced Acute Kidney Injury (AKI) and lowering hospital costs. Osprey’s proprietary technologies reduce the amount of contrast (dye) injected into patients during heart catheterization procedures without compromising X-ray image quality for the physician. Our vision is to make angiography safer for CKD patients. DyeVert™ PLUS. Taking Kidney Care to Heart. 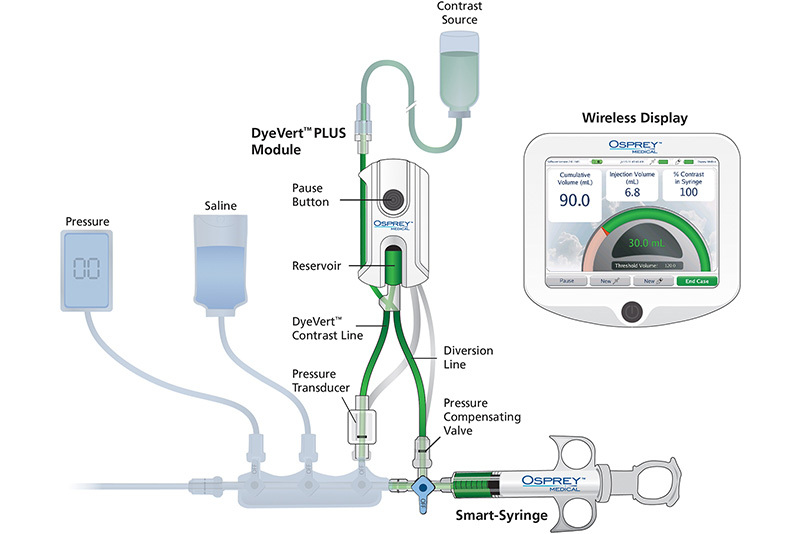 See the revolutionary technology indicated to reduce harmful contrast (dye) dosage delivered to patients. Photo credit (Kidney Care): Blausen.com staff (2014). “Medical gallery of Blausen Medical 2014“. WikiJournal of Medicine 1 (2). DOI:10.15347/wjm/2014.010. ISSN 2002-4436.